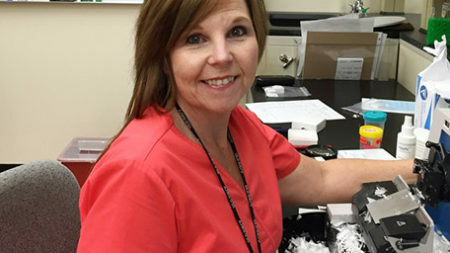 The Research Histology Core provides high quality histology services and instruction to all UVA investigators in a cost-effective, value-added manner. 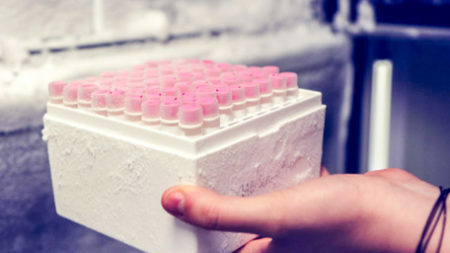 The core prepares paraffin embedded and frozen tissue sections for routine histology, special stains and immunohistological studies performed by the investigator or in conjunction with the Biorepository and Tissue Research Facility. Investigators may access services and equipment through the online iLab system. The core has guidelines for submitting paraffin sections and frozen sections. The Research Histology Core collaborates with UVA’s Biorepository and Tissue Research Facility. 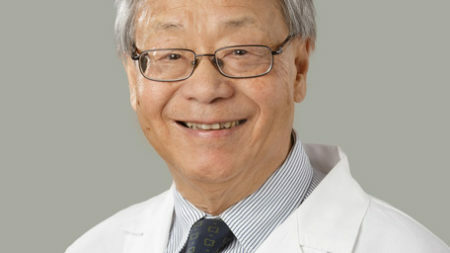 Publications incorporating core services should credit Research Histology Core which is supported by The University of Virginia School of Medicine. This Core is supported through the University of Virginia Cancer Center National Cancer Institute P30 Center Grant.